More interesting stories taken from across Russia’s food & drink industry. April 2019 sees a smarter way to drink coffee in St. Petersburg, Chilean cheese making an impact in Russia, improved food for the elderly, and some potentially massive news from President Putin. President Putin has said Russia is ready to drop their import embargo if EU sanctions on Russia are withdrawn. Putin made the comments during a meeting with Thierry Marine, President of the Franco-Russian Dialogue Association, in March 2019. 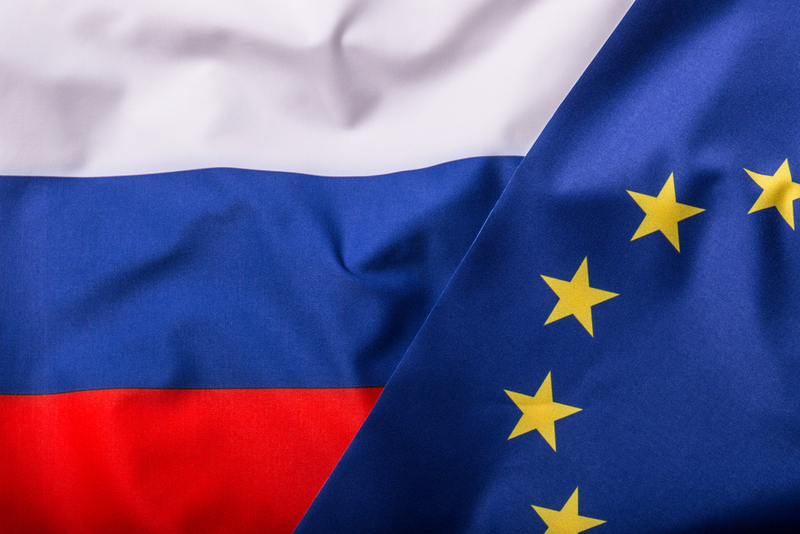 This is the first signs of a thawing in food & drink relations between Russia and the EU for 5 years. Sanctions have been in place since 2014, with many European producers claiming losses of billions of dollars due to the Russian embargo. Likewise, Russia has had to look around the world for supplies of fruits, vegetables, fish & seafood, meat, and dairy products, with mixed results. Despite Russian claims that domestic production is rising across the country in these product groups, imports are growing again. Speaking of looking for new source markets, it appears Russians have a growing appetite for Chilean cheese. According to Chile’s Bureau of Research and Agrarian Policy (ODEPA), since the start of 2019, Russia has been the South American state’s biggest cheese customer. 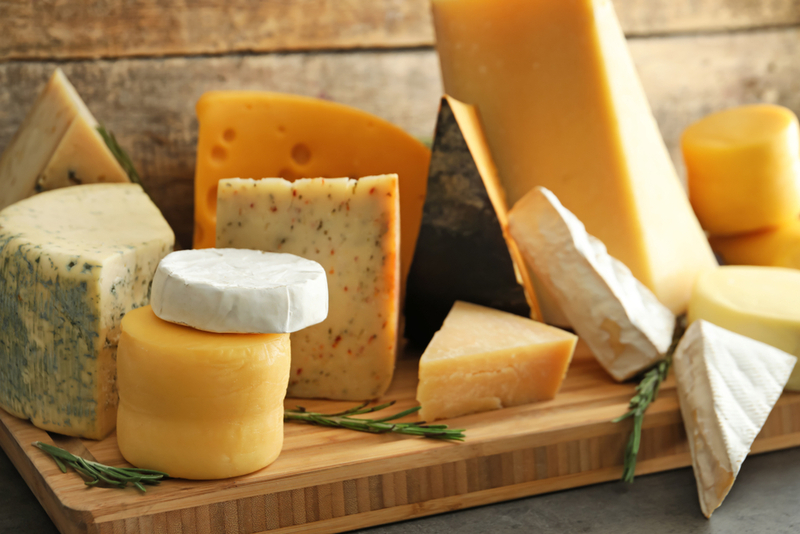 Between Jan-Feb of 2019, Russian importers purchased 663 tons of cheese from Chilean producers. That’s year-on-year growth of 28%. Now Russia accounts for 38.6% of Chile’s total cheese export, leapfrogging Mexico to be the largest importer. This seems to fly in the face of Russian claims that the nation is now effectively self-sufficient in dairy and cheese production. If the country is still importing, then it can’t be self-sufficient. In a move that’s more familiar with science-fiction works like Huxley’s Brave New World, government-backed fortified food for the elderly is coming to Russia. The Federal Research Centre for nutrition (FITS) is developing the idea alongside Rospotrebnadzor, Russia’s Federal Service for the Oversight of Consumer Protection and Welfare. 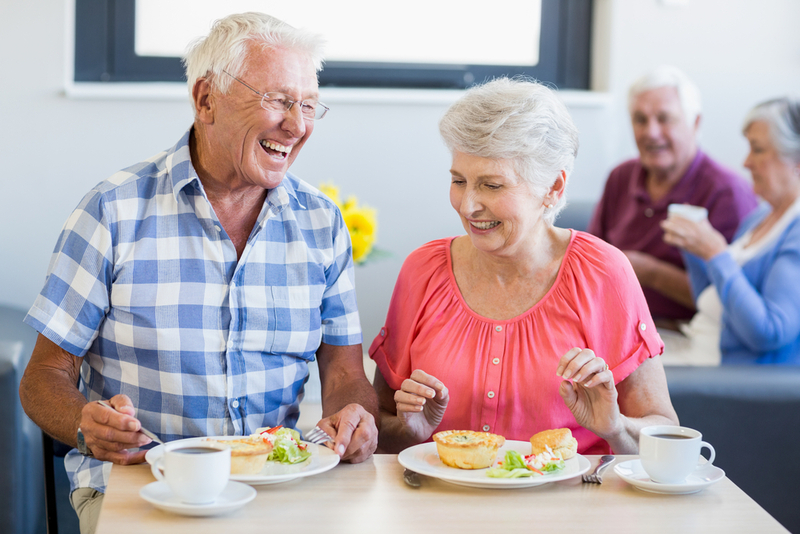 The goal is to provide vitamin-enriched food & drink products as part of Russia’s overall Action Strategy for the Benefit of Older Citizens. This is a wider-reaching brief to enhance the lives of Russian seniors nationwide. Victor Tutelyan, Chief Physician at the Russian Health Ministry, says the products currently under development include protein mixes, vegetable-related meals, and frozen foods. Mr Tutelyan also stated that Russia is currently encouraging elderly citizens to eat more meat, fish and dairy products. How smart is your average cup of coffee? If you’re sipping a hot brew in the first Astamanyana coffee house in St. Petersburg, your drink may be clever enough to hold a PHD from a state university. 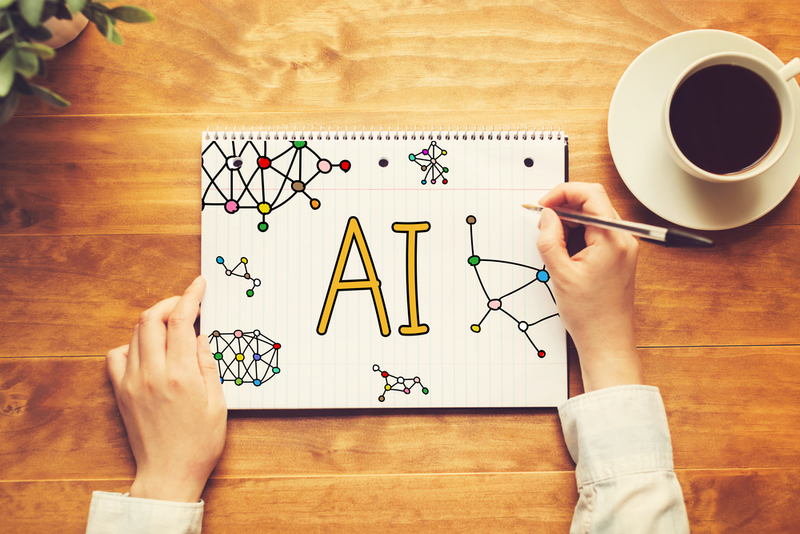 Astamanyana, (from the Spanish “hasta mañana”, meaning “for tomorrow), is using Microsoft Azure Cloud technologies for artificial intelligence (AI) and blockchain applications. How does this work in practice? AI will learn and remember which drinks customers are regularly ordering, as well as forecasting demand for ingredients/products to the shop owners. Each drink container also comes with a QR code, which customers can scan for more information on country of origin and roasting of the beans used. It also using the tech to predict and offer customers more tailored menus by learning their tastes. The chain is expected to open its first store in 2019 with three outlets in St. Petersburg, before expanding to Moscow in 2020.